Don't miss this amazing Spence Creek home! Living space galore! 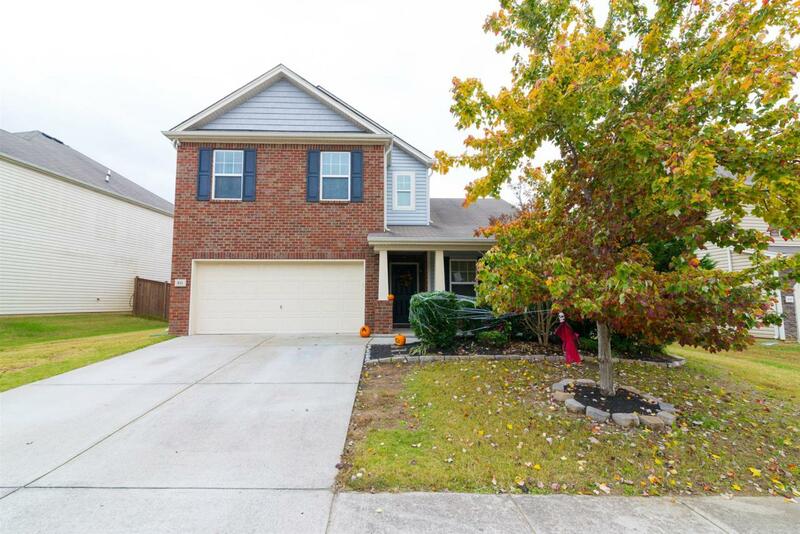 4 bedroom 2.5 bath~ Huge kitchen open to family room with fireplace~ Master on the main~ Hardwoods~ Large secondary bedrooms~ Bonus upstairs~ Amazing fenced yard! Olympic pool in neighborhood! Why wait for new construction?